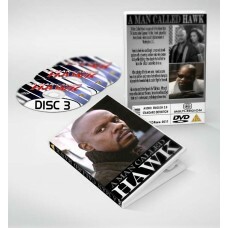 We are proud to present the classic 1980s TV show 'A Man Called Hawk' on DVD. 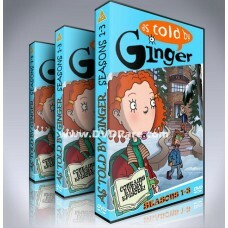 This DVD Set contain..
We are proud to present the classic 1970s TV show 'A Man Called Sloane' on DVD. 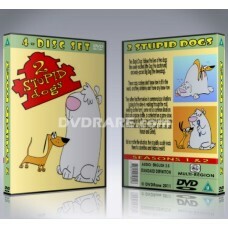 This DVD Set con..
Anna Lee is a British television series produced by Brian Eastman and Carnival Films for Londo.. The groundbreaking and eye-opening BBC documentary series Around the World in 80 Faiths has finally .. This limited edition DVD of 'Being Bobby Brown' is a must have for fans of Bobby Brown and Whitney H..
Beyonce Knowle's brilliant performance at the 2011 Glastonbury Festival is now available on DVD, exc..
At last, the Big Brother skateboarding magazine collection of videos has been released on DVD! 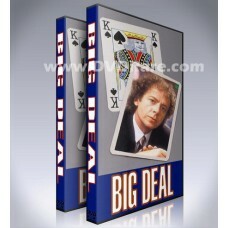 This ..
DVDRare.com is delighted to present the classic 1980s BBC comedy-drama series 'Big Deal' on..